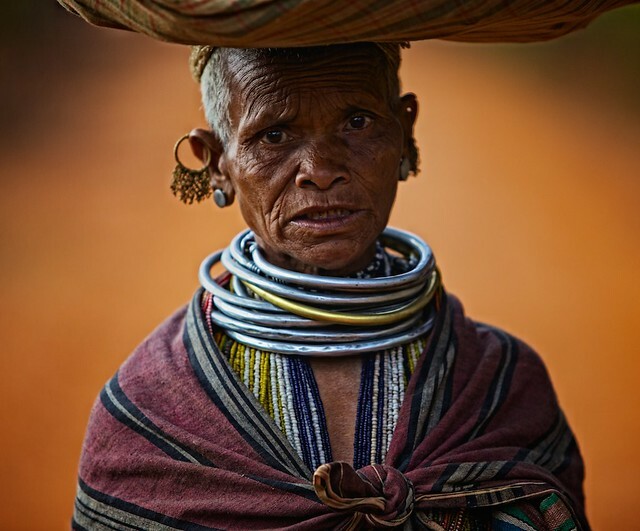 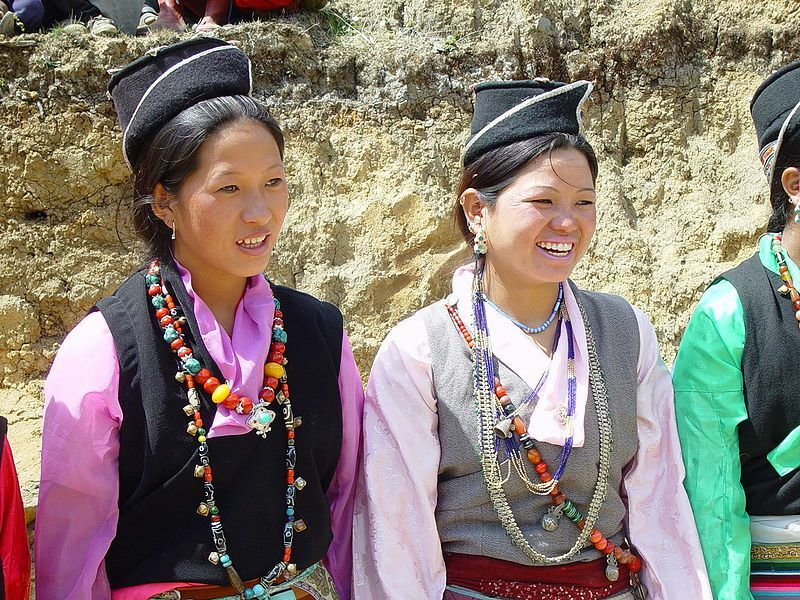 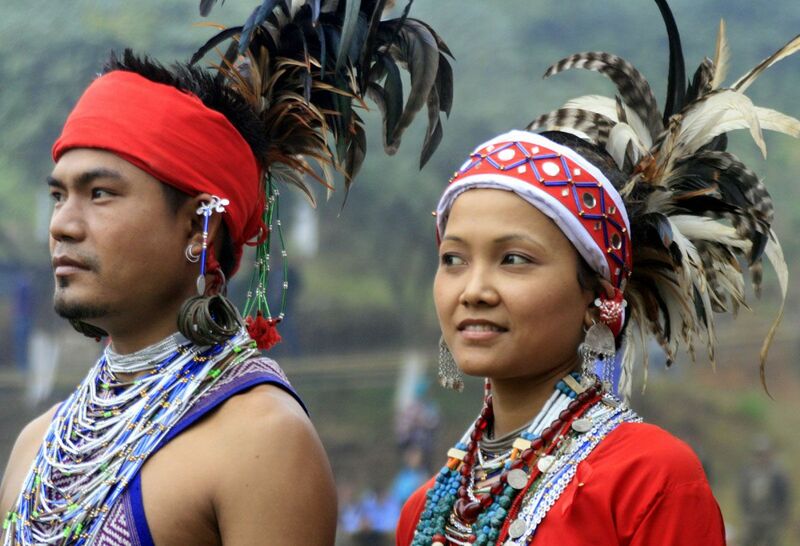 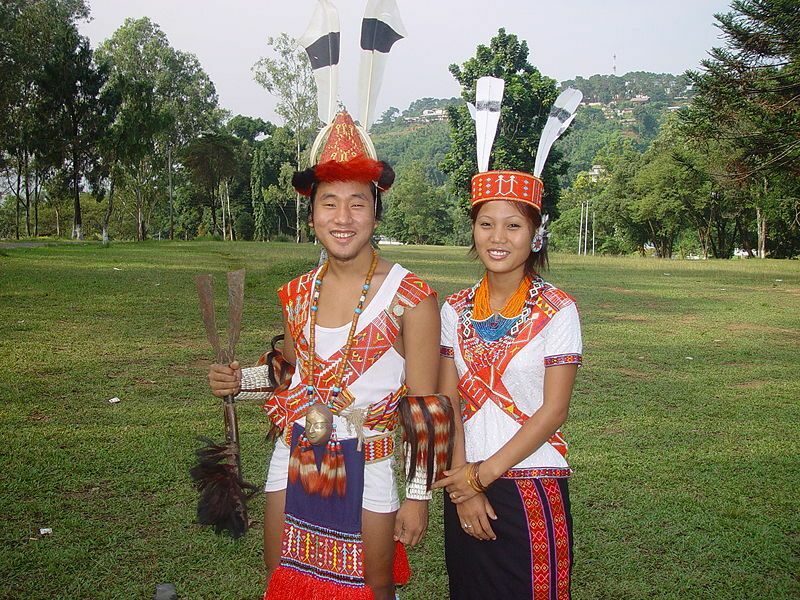 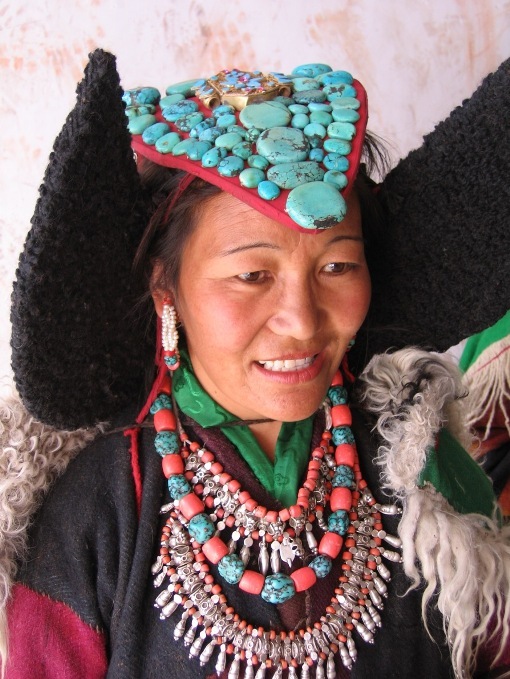 Chakhesang is a Naga tribe found in Nagaland, India. 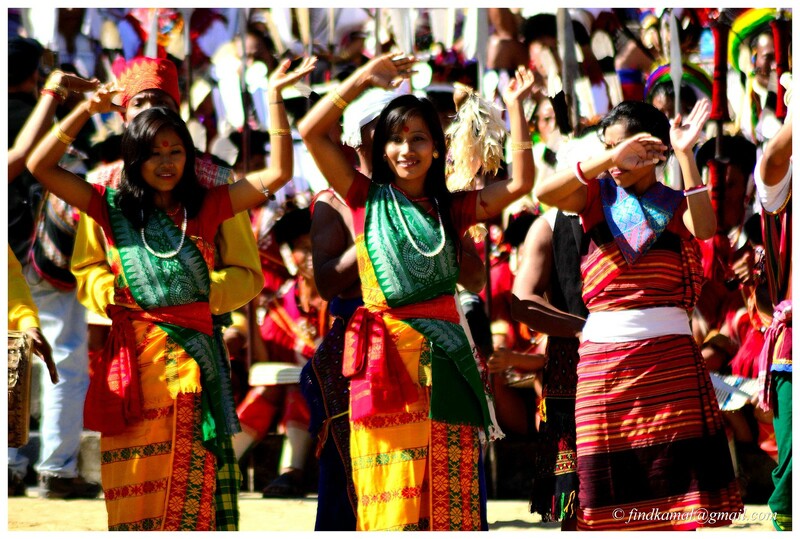 The word Chakhesang comprises three tribes: cha - Chakri, Khe - Khezha, Sang - Sangtam. 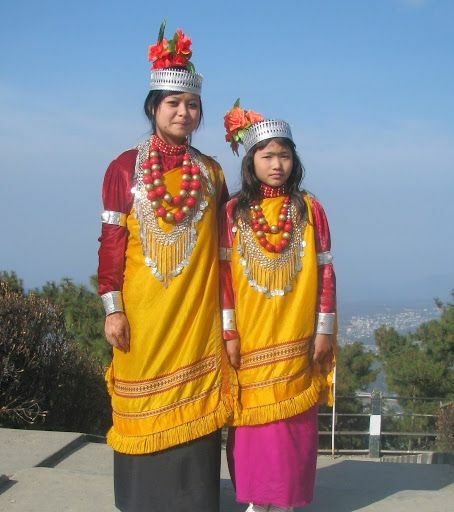 The Dard people are a group of Indo-European Indo-Iranian-speaking people predominantly found in northern India's Jammu and Kashmir. 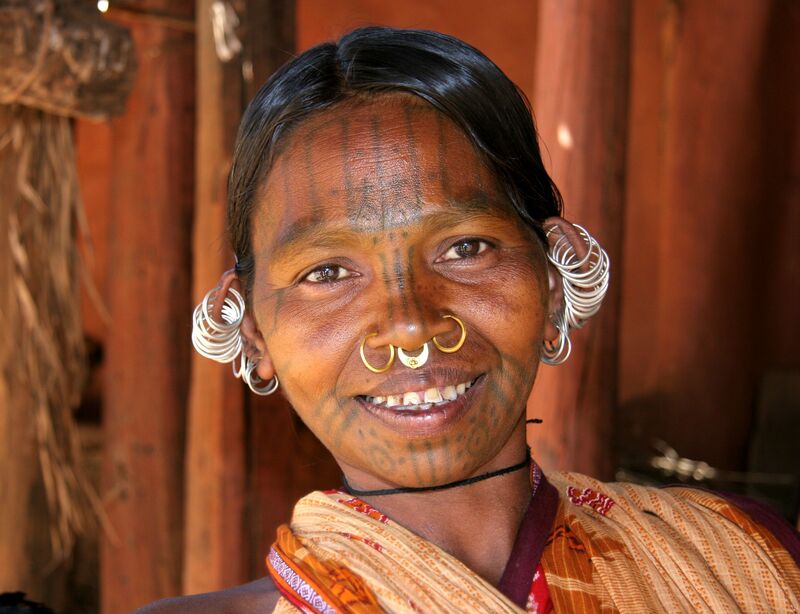 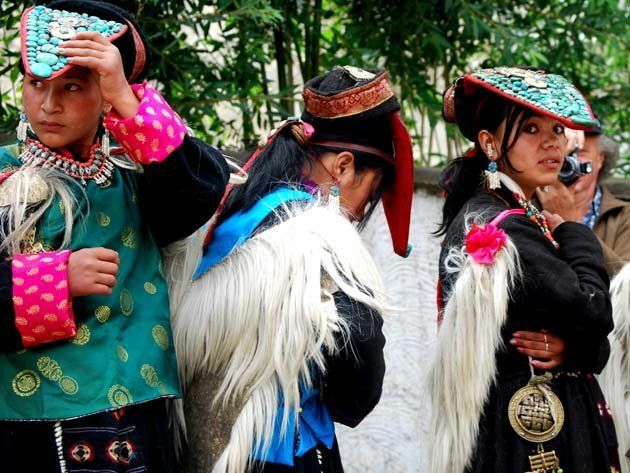 If you loved exploring the beautiful pictures of Indian tribes, don't forget to sharing it with your friends.